Fleet vehicles play a crucial part in any business, and no one understands that better than ABRA Auto. However, their auto body technicians explain, too many business owners put off fleet vehicle maintenance or try to save money with DIY repairs. Below, ABRA discusses three reasons to embrace professional dent removal and collision repair services. If your fleet vehicles have extensive collision damage, you’re putting both you and your employees at risk. Take the truck to an auto body shop as soon as possible to complete the necessary repairs. Extensive damage, as well as small dings and dents, affect the value of your vehicles. If you think you might upgrade to a new model in the future, then it’s essential that you keep your fleet in top condition to get the best resale price. 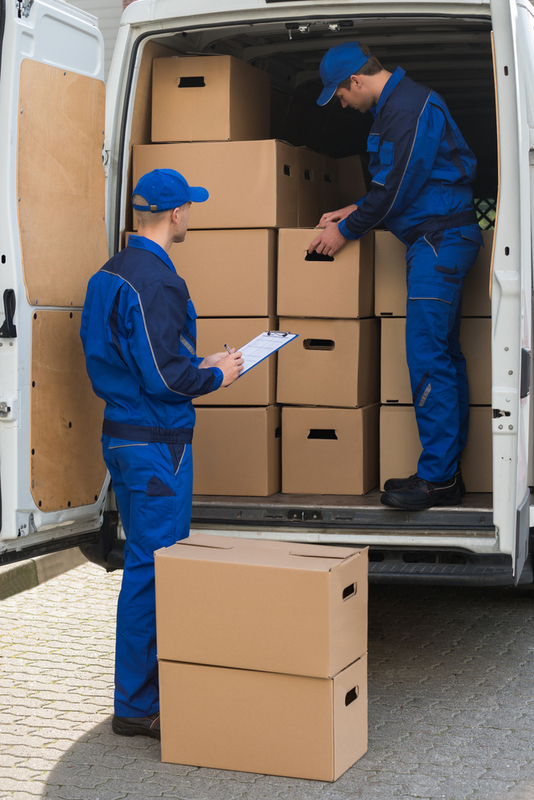 Fleet vehicles don’t just transport employees and products from place to place. They’re also a mouthpiece for your brand. When a potential customer sees one of your vehicles on the road, you want them to get a good impression. To do so, you need to properly maintain your vehicles. Trust Your Local ABRA Auto for Expert Auto Body Repairs! Naturally, keeping your fleet vehicles in top condition is easier said than done as dings and dents are bound to happen. Fortunately, your local ABRA Auto can make this dream a reality. Armed with years of experience and a team of highly talented technicians, they’ll keep your company’s vehicles looking and driving great for years to come. Visit your nearest location or check out their website to learn more!